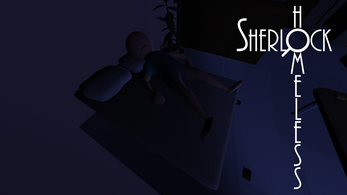 You're about to sneak in an apartment where someone is sleeping, totally drunk. You got to make him believe that you are his roommate to spend the night here. Gather as much information as possible before he wakes up, and answer his questions to convince him that he's just too drunk to remember you. You're Sherlock Homeless. And you're gonna sleep here. Sherlock Homeless is a game that we developed with a team of 5 for the Global Game Jam in January 2019, with the following theme: "What home means to you". 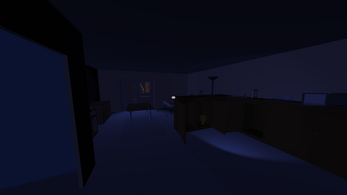 In this game, you will have to find as many information as you can find, before the actual tenant wakes up and starts to ask you questions about himself. 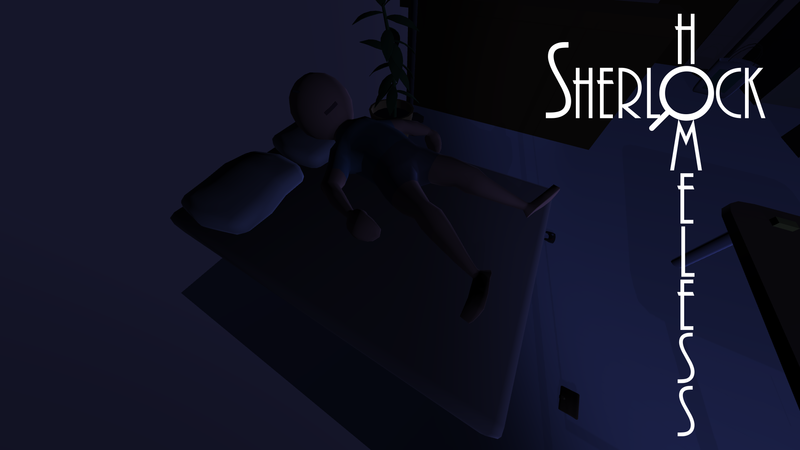 This game was made in 48 hours, so enjoy it, and sorry if you encounter any bug! Feel free to drop a message with any feedback!